Well, the rumours are absolutely true. 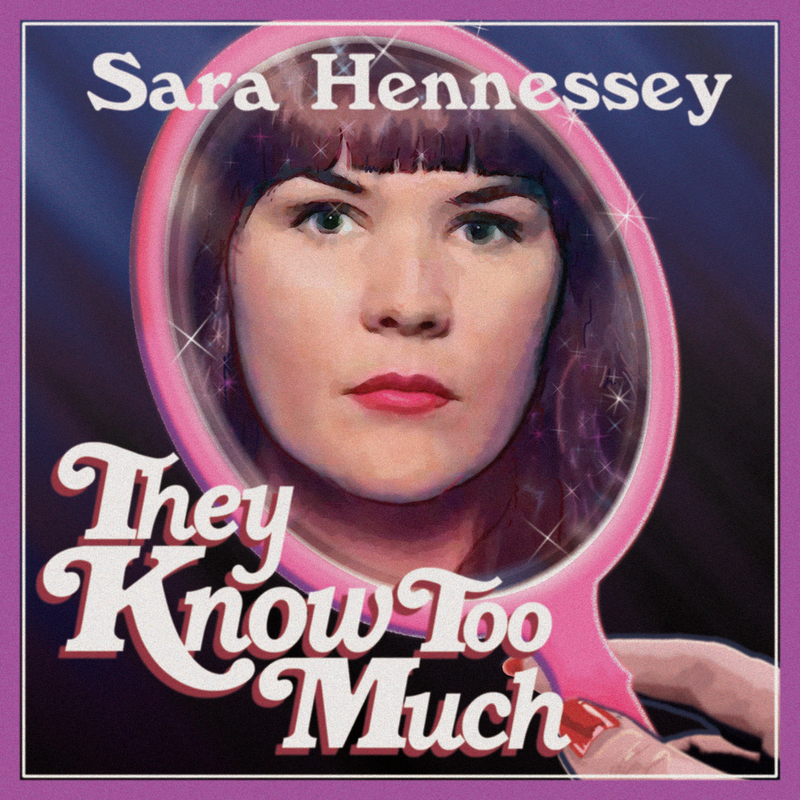 Sara has two wonderful stand up albums out. May as well take em for a spin I’d say. Both were recorded at Buddies In Bad Times Theatre In Toronto, ON, Canada, baby! What a wild ride.